1 TV characters | This Blog Rules | Why go elsewhere? One of the greatest series in television history. Awards a plenty. 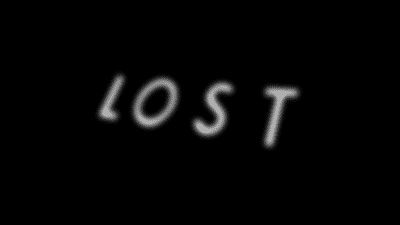 How can a well written and well acted show like “lost” have bad characters? Well, they probably not bad in a sense that they are terrible, they are the most annoying of a good batch. Kind of like chocolate chip cookies. Some are nice and round, while others are broken and weird looking, but they all taste great. Some of these characters were better off being pulled through the engine like the guy on the first few minutes of crashing. Originally to be the leader of the crash survivors, Kate was to be a middle-aged woman whose husband was in the bathroom at the tail of the plane when it crashed. Thankfully she wasn’t given the leader part. With her constant bawling and wanting to tag along, this character is always asking “why”. She would have been better suited as a secondary character who dies at the hands of The Others.